SOLID Principles and Design Patterns play an important role in Android development. Lets take a look at how to design and implement an image loader step by step. 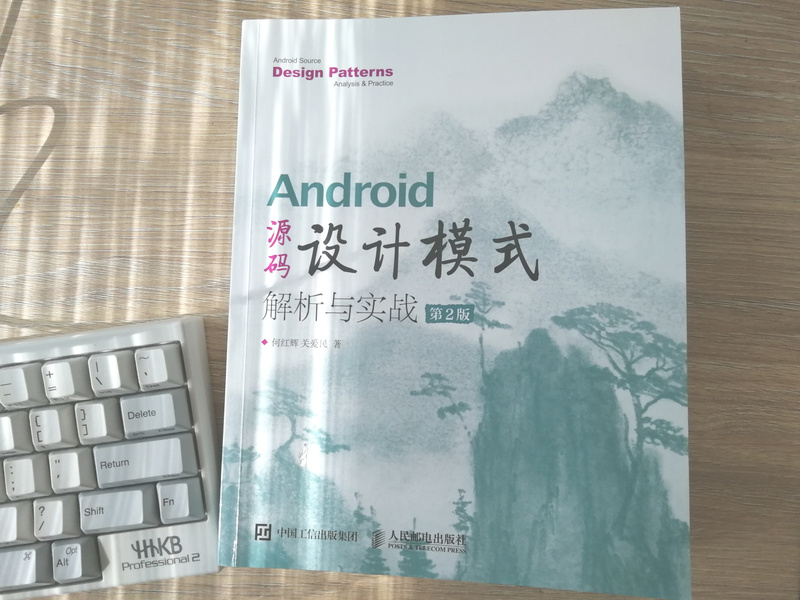 This example comes from the book Android Source Code Design Patterns - Analysis and Practice. I also rewrote all the code from Java to Kotlin and made some bug fixes. Requirement: Our first version of image loader will just use in-memory cache to cache images loaded from the Internet, we will ignore cache validation for now. I prefer to write working code first before diving too deep into advanced design patterns. So let’s put everything together. The ImageLoader class only has one public method, displayImage. It is very easy to use and understand though it has some potential problems. This class is clearly doing several things: download images, display images, image caching and overall logic that manipulates the previous tasks. Based on the Simple Responsibility Principle, this is not good. But at this moment, we still have too little information to do the refactoring confidently. Requirement: Add a disk cache so that when loading images, first use the in-memory cache, if not found then go the disk cache, if still not found then go the Internet. Now we have the new requirement at hand, we have a better idea what to do next. First, let’s create a interface for all kinds of caches. Notice that we also add a method to clear the cache. Now we can implement a DiskCache that cache downloaded images into the cache directory on Android. We uses the DiskLruCache by Jake Wharton to do the heavy lifting for us internally. There are some changes that have to be made to the MemoryCache to be compliant with the ImageCache interface. Now comes the interesting part: implement a DoubleCache that uses both MemoryCache and DiskCache. Now let’s look at the SOLID principles and how our new ImageLoader follows it. Now that we have ImageCache that only handle image caches. If now we need to add new types of caches, we just need to write new code (implement another ImageCache) instead of modifying existing ImageLoader class. All the ImageCache can be interchangeably used in the ImageLoader class. The ImageCache has only 3 relevant interface methods that the ImageLoader needs to know. The ImageLoader now depends on the abstract ImageCache interface. And the different concrete image cache implementations also only depends on the ImageCache interface. And there is no dependency between the ImageLoader class and all ImageCacheimplementations. This is by no means a production ready library, but the aim is to how to use SOLID Principles to guide our design.